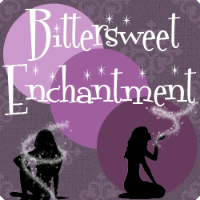 Bittersweet Enchantment: My Favorite Reads Giveaway Hop! Hello everyone! 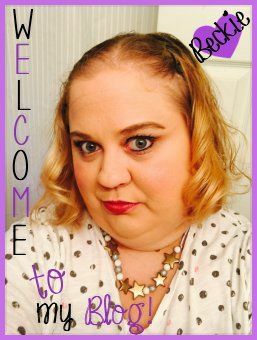 So this is my second time doing a giveaway hop and I am so very excited to be able to join in. I am happy to be able to share with you one of my favorite books. Thank you ever so much to Kathy @ I Am A Reader, Not A Writer for giving me the opportunity to let everyone know what book is one of MY favorite read. The book I have chosen to giveaway is "The Wedding Gift" by Kathleen McKenna. I so adored this book and just know others will love it too, given the chance. My review I wrote for the book can be found here. 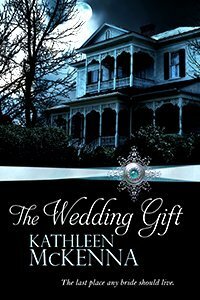 The Wedding Gift has everything, mystery, romance, horror and even death. It is a spine-electrifying supernatural tale where a huge Southern States mansion contains one of the most terrifying, violent and indeed psychopathic ghosts to haunt any town. It is also a murder mystery - why did Robina Willets apparently kill all five of her young children, and her husband, before stabbing herself to death? And, if you are in the camp of believing that 'justice .... just is not', then this will have you frothing at the mouth with righteous social fury. Add to that the vision of two exceptionally beautiful girls lying on a landing stage in the middle of a secluded lake, sleeping naked in the sun .... .... and then see if you can find any consecutive ten minutes in this book when you don't at least snicker at the heroine Leeann's sly, caustic, sometimes-knowing sometimes 'too stupid to live' commentary. There will be 5 prizes - TWO paperback and THREE e-book copies. There is only one mandatory entry - to follow my blog by GFC or e-mail. All other entries are optional but will approve your chance in winning. 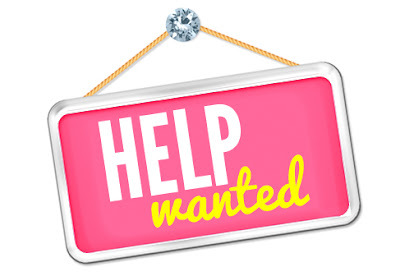 The winners will be contacted by email and will have 72 hours to respond with a mailing address/e-mailing address. New Follower Anna @ Read Between The Lines and I am keeping my fingers crossed for a copy of this book. 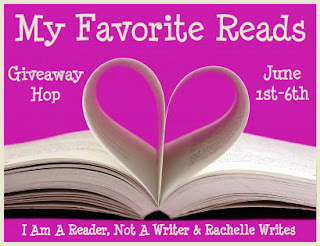 I loved this book..awesome giveaway!